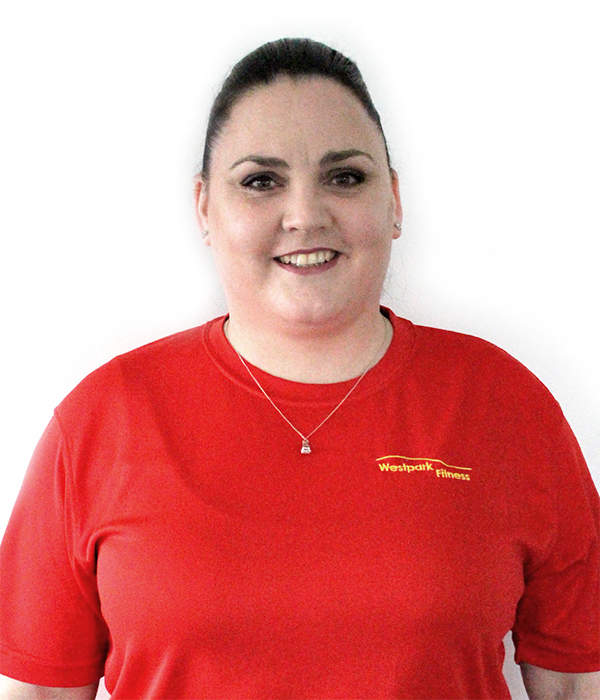 Hi, my name is Elaine and I am a lifeguard at Westpark Fitness. I started working here in February 2018. I love being part of the team here in Westpark Fitness and chatting to all of the different members that use the pool. I am currently training to become a swim teacher. I am a cubs leader and enjoy hiking and doing crafts. I look forward to meeting you when you come for a swim in our amazing stainless steel 20m pool. "Swimming lessons for children at Westpark Fitness are ideal for school going kids from ages 4 and upwards"
"The pupil/teacher ratio for all classes are kept to a low level so everyone gets individual attention"